It’s Your Life. The movie. And you’re the director. You take video all the time with your camera and phone because what’s happening matters to you, but suddenly when you try to share the grandeur of your experience, it’s not so easy to communicate. Directr is a mobile app that helps users make videos that friends will want to watch. …looks like I might get my wish. Directr isn’t about pointing and filming. It’s not like YouTube. 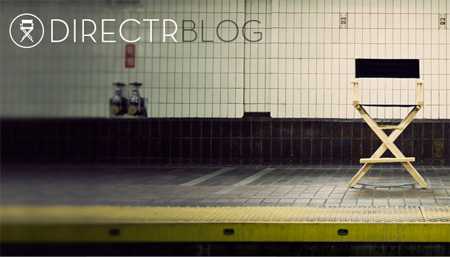 Directr hopes to elevate the amateur video enthusiast to the next level beyond uploading raw footage to the web. No, this app means to deliver the goods: true blue short films with all the movie-making craftsmanship that usually goes missing. Making movies is way too hard to do. That’s why no one does it, right? It takes years of training, expensive schools in California or New York. Directr looks to guide people through the steps of making great videos and bring back a little of that often absent element: storytelling. Directr will work with videos people shoot from their phones, and automate the editing, titling, and music syncing processes. Thinking this sounds like the Instagram of the mobile video world? Well maybe the founders wouldn’t mind similar success, but they’re distancing themselves from any comparison. They’re fine leaving that field to the likes of Socialcam, Viddy, and Klip. They make a strong case. 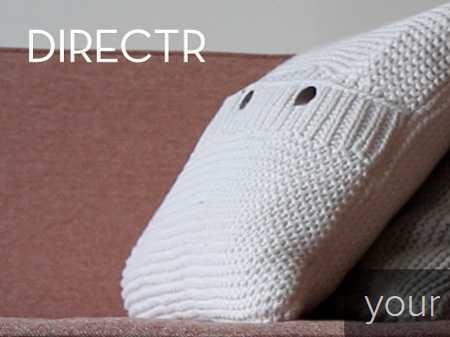 Directr has raised $1.1 million in funding from Nextview Ventures, Boston Seed Capital, Advancit Capital, Initialized Capital, Bantam Group, Initialized Capital, as well as from angel investors including Thomas Lehrman and Ron Shah. The Directr team hopes to release their app later in summer 2012. The company has two founders, Max Goldman (who, if not already, may soon be confused with the award winning director of photography who’s worked with the likes of Beyonce and Rihanna) and Eli Schleifer. Goldman has a background in computer software, and worked previously as the Director of Product Marketing at Success Factors. In addition, he founded two other companies, salesElement and TheApptitude. Schleifer worked at Microsoft as a Senior Software Engineer, specifically working in the Mobile and Xbox divisions. Most recently, Eli worked for the Chief Software Architect, (Ray Ozzie at the time) on high scale consumer services. The enthusiastic team is taking requests for usernames, allowing you to “rope off” your “director’s chair” early. You can follow their progress on Facebook and Twitter. Make beautiful movies in minutes. Forget editing forever. All the magic is on your phone. Create movies on your own or together with friends. Share your movies far and wide or keep them for your inner circle. Sounds great, guys! I’m looking forward to it.